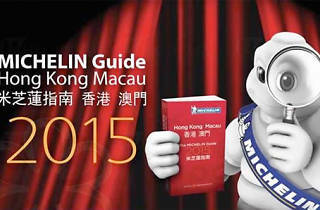 Following the release of the Michelin Guide 2015 for Hong Kong and Macau, we tally up the highs and the lows of the restaurant scene. How did the old hands fare against up-and-coming talent? It’s that time of year again – the scorecards are in and the rankings finalised. Following the release of the Michelin Guide 2015 for Hong Kong and Macau, we tally up the highs and the lows of the restaurant scene. How did the old hands fare against up-and-coming talent? Chef Joel Robuchon can rest comfortably following the release of famous red guide guide yesterday. L’Atelier de Joel Robuchon in Hong Kong and Macau’s Robuchon au Dome both maintained their three-star status. 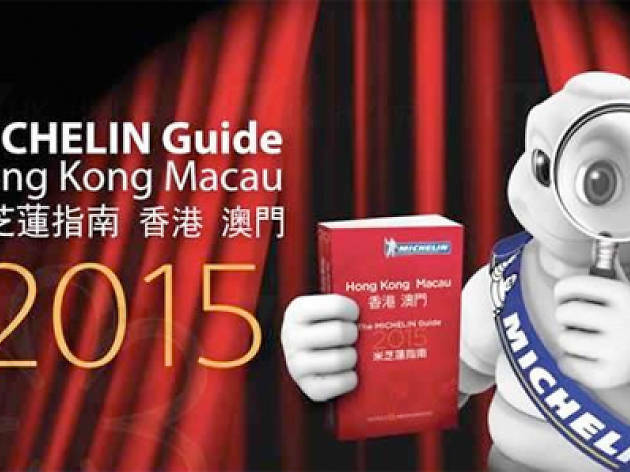 In fact, so impressed were Michelin’s reviewers with 2014’s top restaurants that every three star restaurant in both Hong Kong and Macau managed to retain its stripes. This year’s guide seats the ikes of Bo Innovation, Otto e Mezzo and The Eight comfortably at the top table. According to Michelin’s reviewers, Macau’s dining scene has stagnated, with no changes in the one, two, or three starred restaurants from last year. The only new awards received were for Café Leon and Temptations, who both secured Bib Gourmand status, while A Lorcha and Manuel Cozihna Portuguesa were promoted to Bib Gourmand establishments after featuring in the guide last year. In contrast, Hong Kong appears to be spoiled for choice in a dynamic dining environment, and one that is arguably more turbulent for resident chefs. New restaurants Beef & Liberty and Japanese restaurant Nishiki secured Bib Gourmand status. Spoon by Alain Ducasse and Ah Yat Harbour View both lost their second stars, while Caprice was unable to win back its third star after the departure of chef Vincent Thierry. Those rising in the ranks include Duddell’s, Yan Toh, and The Principal, each securing their second stars. Lucky for some, the slate has been wiped clean, giving all chefs a chance to step up a grade. Until next year, the rising stars will be dressing their plates to impress.